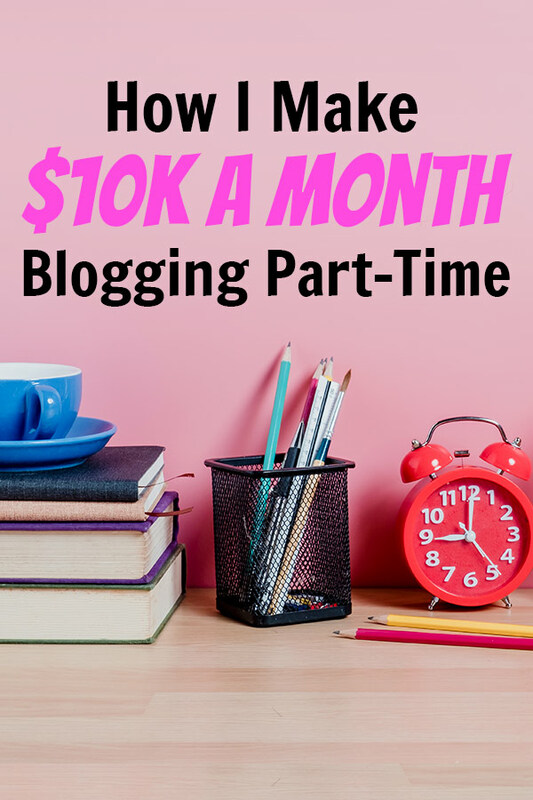 Note: Click here to download Robert’s top part-time blogging tips. We first heard from Robert Farrington back in 2013, on episode 10 of The Side Hustle Show. At that time, he was earning $3-4k a month from a portfolio of different sites, and looking to expand his online empire. This week, we catch up on what’s changed since then. Robert’s doubled down on his main site, TheCollegeInvestor.com, narrowed his focus, and roughly tripled his earnings. Oh, and he’s still working full-time too. We chat content, traffic, and monetization strategies, as well as how he manages the business in his spare time. If you don’t have a blog of your own yet, use my free 6-part video course to get started today. 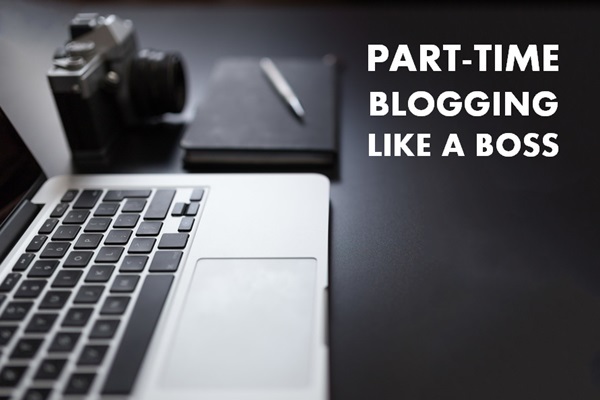 Click here to download Robert’s top part-time blogging tips. How he deleted a third of his content and saw his traffic increase. His unique Facebook group strategy. How he added a forum to the site to address questions one-to-many instead of one-to-one (and build an archive of user-generated content in the process). The social media tools and tactics he uses to drive traffic and engagement. Robert’s time management, automation, and delegation rules. A breakdown of his monetization methods and how the site(s) earn money. Robert’s #1 tip for Side Hustle Nation. If you look at his “Online Broker Comparison Tool” each of the online brokers (appears to be) an outbound affiliate link. ok ive got a question, i started a facebook group that creates a network of registered nurses to talk about the best job options and where to find work . its 9 months old and has grown to 171 people . how do i drive this idea to create the income you currently have ? Thanks for doing a follow-up, Nick. I was going through the archives and found episode 10 – still relevant today!